For most existing businesses, there are two different types of customers: “simple” customers, who buy products for themselves, and “resellers”, who sell products to their own customers’ pool.  While the first type is often an occasional user, the reseller is a loyal, stable customer who buys multiple times over time. Resellers purchases are often crowded (tens, hundreds, thousands of units of the same product) and continuous (eg on a weekly or monthly basis): in practice, the reseller is, for the company he chooses to buy, a guarantee. These are your most important customers. 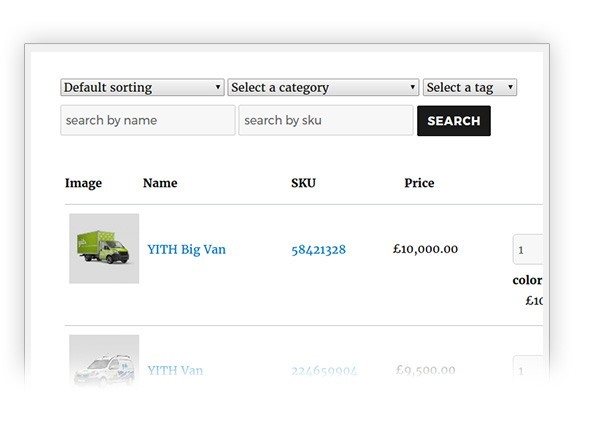 So here is the philosophy behind the YITH Quick Order Forms plugin: to offer resellers the opportunity to buy it as easy, immediately and intuitively as possible. 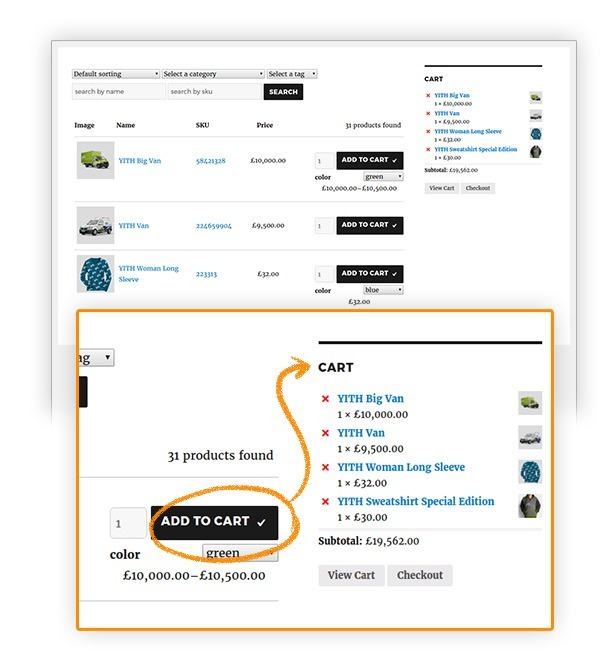 Making sure that every retailer has access to a product page shaped after their needs which can shows, for example, only the products that they are actually interested in or the ones that they most frequently buy. 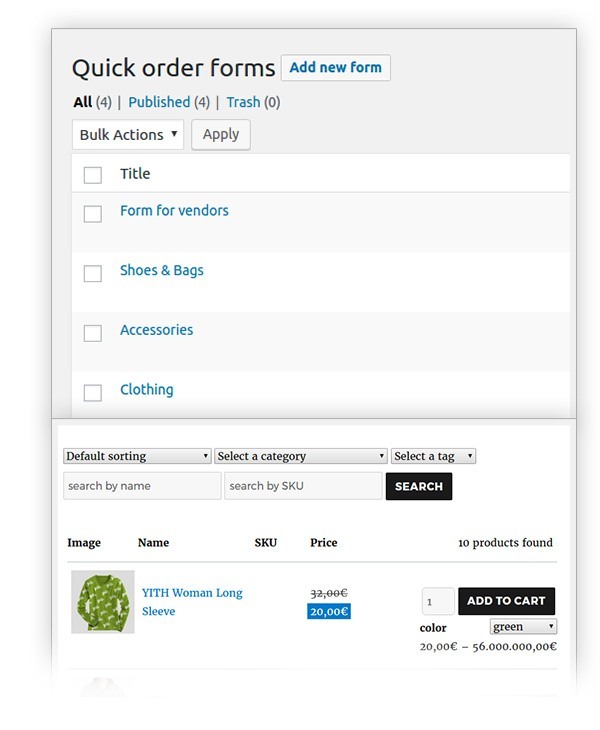 Make it even easier to search for specific products, let them choose the number of products they want to buy, let them simply add the products to their orders with one click and staying on the same page, eliminating the unnecessary time spent waiting for different pages of your e-commerce to load. 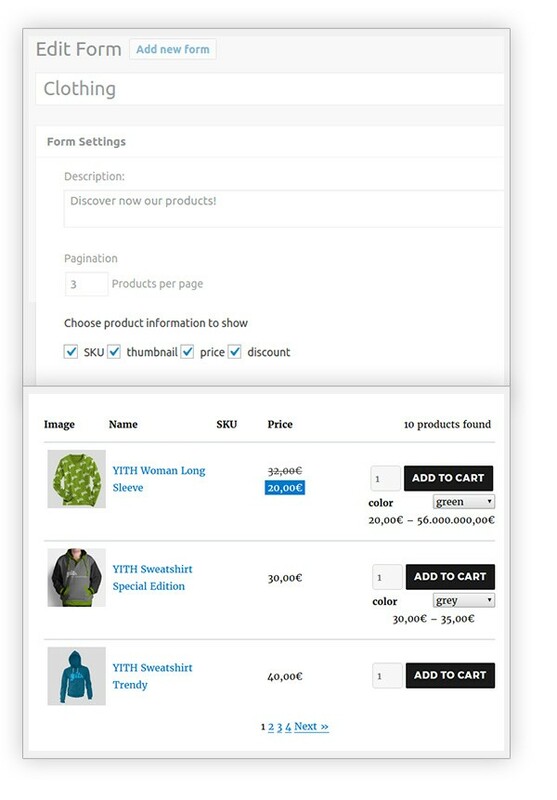 New - Compatibility with plugin "Customize My Account Page"
Fix - Pagination, search filter, parent images for variable products on my "account page"
thanks!Wow, finally integrated with Quote plugin so that my gross sellers can add them to the quote right from the quick form search page. Thanks! Good plugin but missing some featuresLove the function of the plugin, its very easy to set up an to use. However I would love to see the option to select the products in the list separately, instead of only the select all option. If this could be added in the future the plugin would be complete for me. 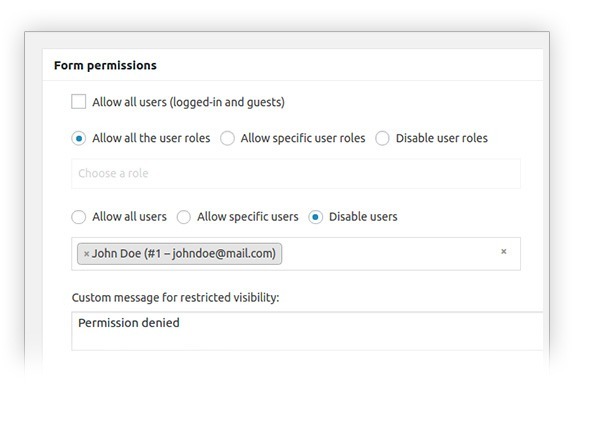 the plugin does not support placing orders on behalf of other users. 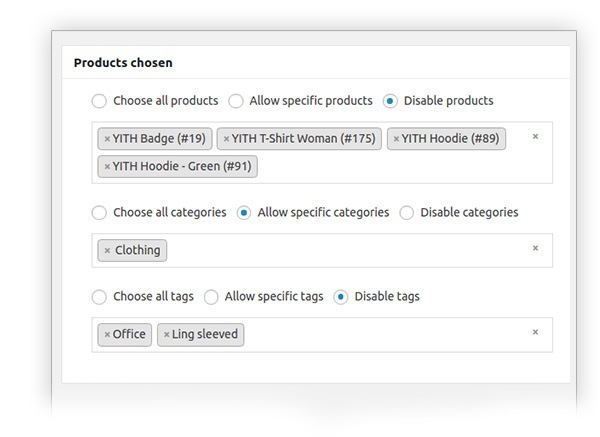 If you want to allow guest checkouts, though, you can enable the dedicated option supported by WooCommerce plugin. Yes, this is possible with a custom code via support ticket. 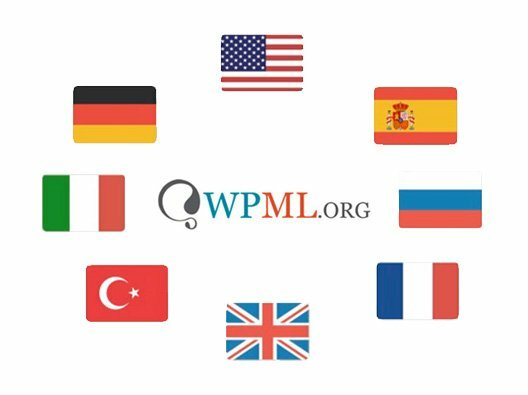 After you have bought the plugin, you can submit a ticket here, and the supporters will be able to help you out in this case (cost free). all our plugins are compatible with each other. If you are referring to an integration, I'm afraid is not available at the moment but will be done very soon, probably. After buying the premium version of the plugin, you can submit a ticket here, the developer will be able to help you modify the template in order to make this work.